Tools manufactured to the highest quality! You are about to learn there is an alternative, we will introduce you to NEW tools that are specially designed for your Safety. So you can enjoy many more years safely on the tools than our forefathers. We reveal NEW tools Designed for the Modern Tradesman putting Safety First! Statistics show that the average Tradesman’s working life is less than half of a professional. If you want to extend your working life you need to take care of your biggest asset your body. We at Ripper Hardware are dedicated to helping you work smarter not harder. “Is an extension of the Tradesman’s Arm “, “A tradesman is only as good as his tools”. You have heard these Quotes and as a Tradesman Matures the words Resonate !. 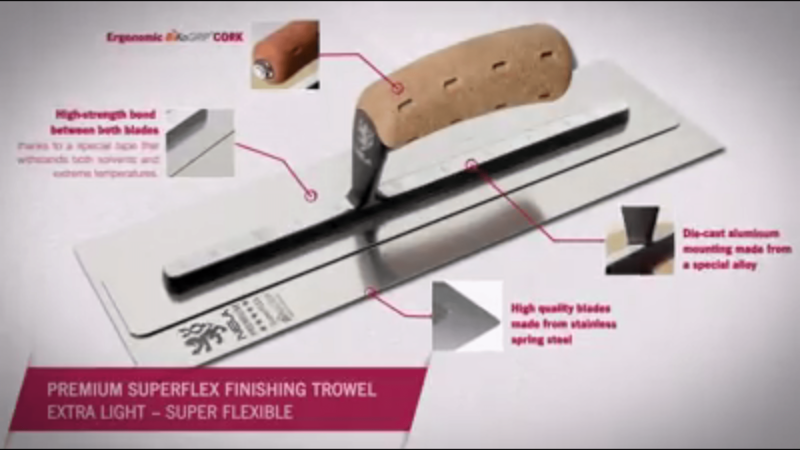 We have sourced the Newest and Finest Trowels designed for the modern Tradesman with German Engineering we introduce The NELA SUPERFLEX. “Its all in the hands” this quote says a lot about the Tradesman’s ability to create with only his hands . Well Ripper Reveals http://www.ripperreveals.com/ were designed using this principle. “Safety First ” a relatively new culture in the Australian Construction industry . “Hop Up” used in the past were created heavy metal as below , which have bruised many shins in the practical use . 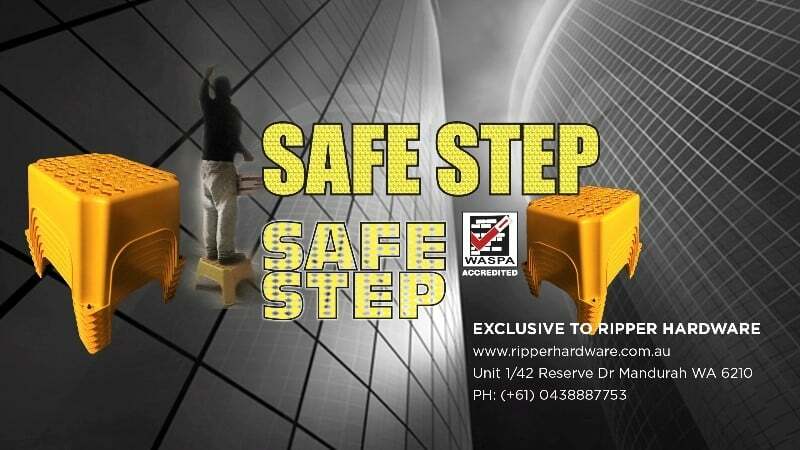 With safety and care in mind we at Ripper Hardware introduce NEW lightweight design . 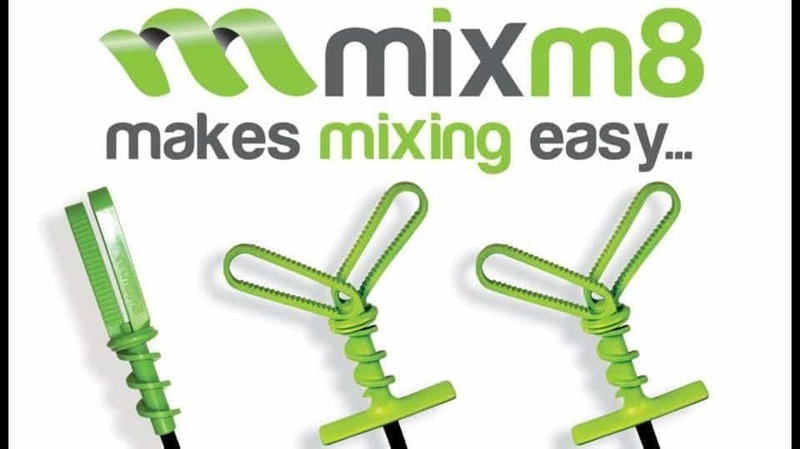 Ripper Hardware is proud to present the Mix M8 is the most technologically advanced mixing tool on todays market, out mixing any competitor on speed & performance. “You can tell a great tradesman by the way he treats his tools “. Protect your greatest asset ! Your Finishing Trowel!